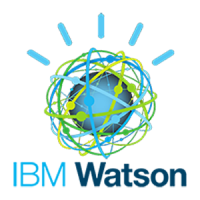 access-Iot has signed an agreement with IBM regarding the use of IBM Watson IoT. The IBM back-end Watson platform provide us with a robustness and access via the ESA agreement to the entire Bluemix palette. Besides entering into this agreement, we have organized the first joint customer events, including holding a workshop with one of the leading insurance companies in Denmark, and have planned new workshops to be held.